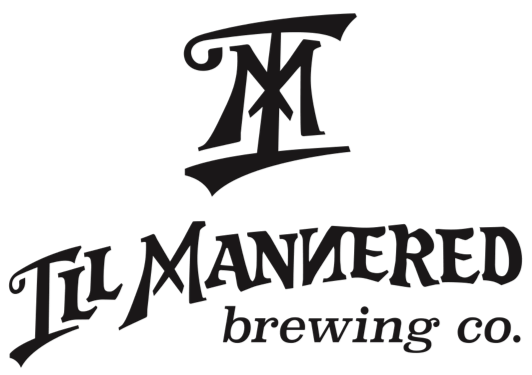 Not content to be outdone by the likes of Westerville and Gahanna, Powell will soon be getting its own brewery, Ill Mannered Brewing. The brewery will be located just north of downtown at 30 Grace Drive. The Ill Mannered team consists of long time homebrewers Brian Mathias, Greg Dannemiller, Ryan Romer-Jordan, and Tom Ayers. They have already obtained their brewing license and the brew system is scheduled to arrive in June. Their aim is to be open to the public by Labor Day. Expect a small brewery with an intimate tap room vibe, something akin to Sideswipe or Staas. The brewery will be located in a 1000 square foot space and the brewkit will be a 3 barrel system. Initially the beer will only be available at the taproom, with distribution to local restaurants and bars to follow. The name of the brewery is an anagram of Dannemiller’s last name. I have to admit that is pretty clever, the best anagram I could come up with was “e-mail dlnner”. I guess there’s a reason why I’m not in the PR or marketing business.